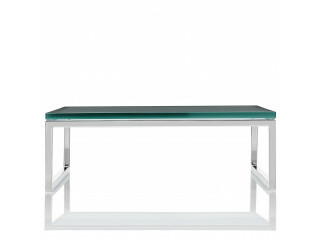 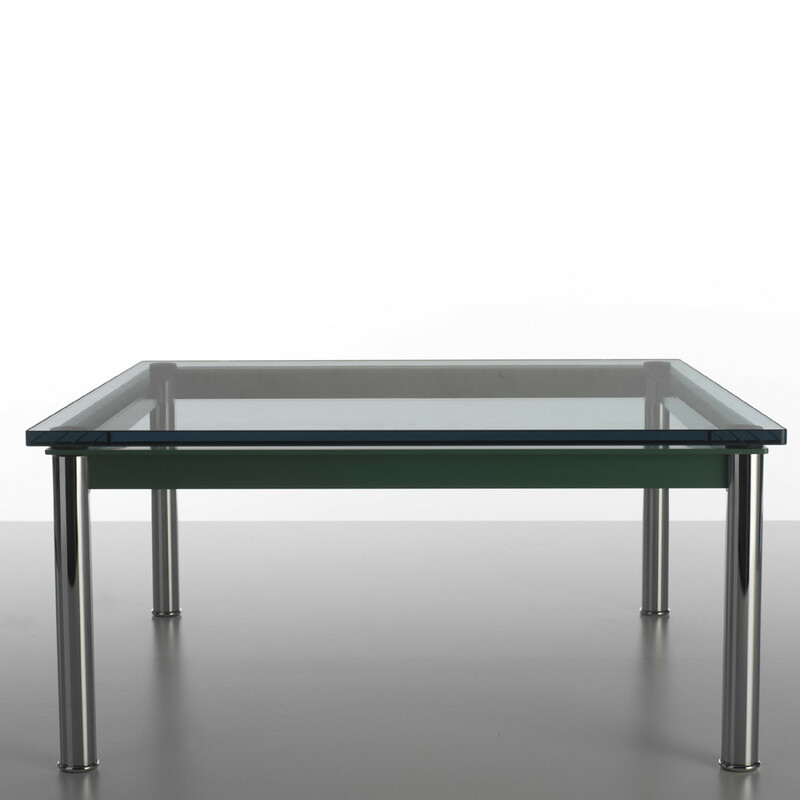 LC10-P Tables and low tables for reception and living room spaces come available square and rectangular in shape; with polished chrome steel legs and steel frame enamelled in glossy basalt, grey, light blue, green, bordeaux and ochre or mat black. 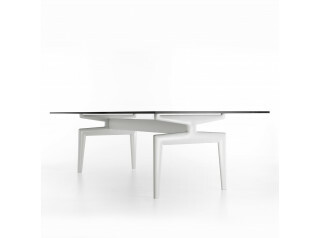 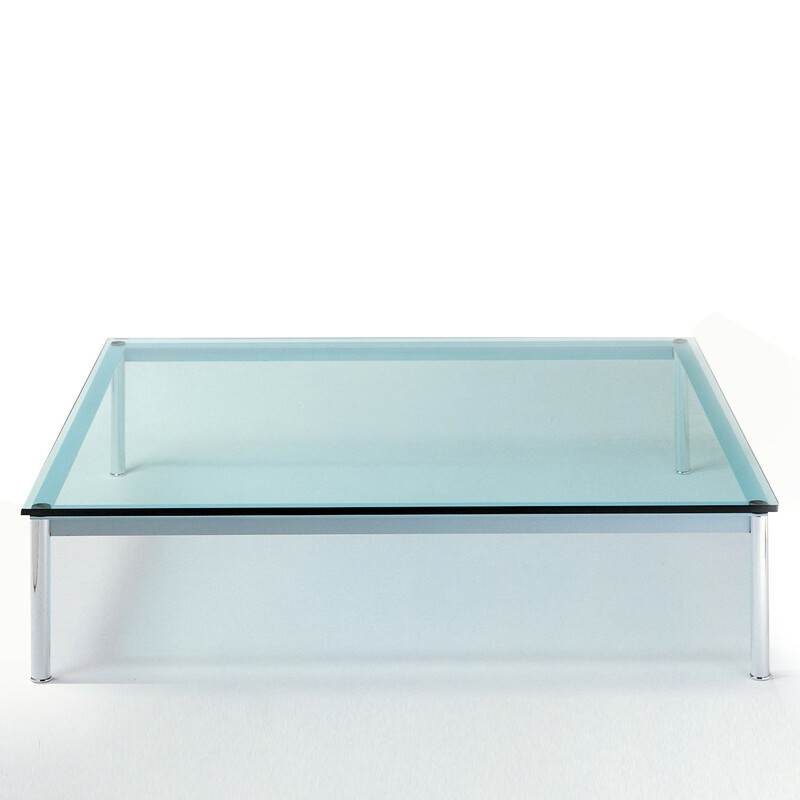 LC10-P Tables use a clear or textured glass top with a thickness of 15 mm. 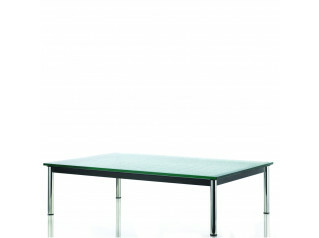 You are requesting a price for the "LC10-P Table"
To create a new project and add "LC10-P Table" to it please click the button below. 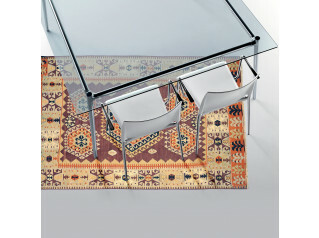 To add "LC10-P Table" to an existing project please select below.